August nights in Arctic Norway don’t tend to be particularly dark. During the last days of the month, it can only be truly called night for a few hours around midnight. Still, in this darkness, a new light arises, a light that hasn’t been seen in many months, the Northern Light! The magnificent Aurora, which reigns supreme over the winter skies of the Arctic world, is sadly a seasonal sight. 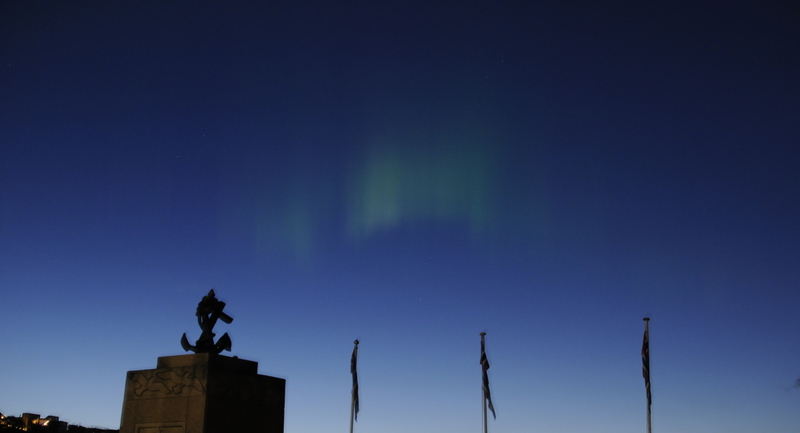 While the physical phenomena behind the Aurora happens, to a various degree, every single day of the year, the bright skies of the Arctic Midnight Sun make it impossible to observe the subtle dance of the Lights. 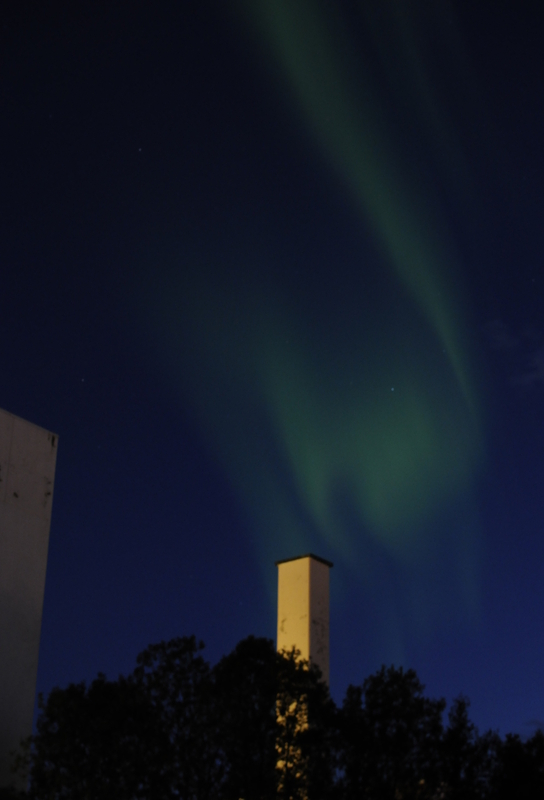 August, however, is the first month when one can experience the Aurora Borealis again after months of sun-lit-nights. 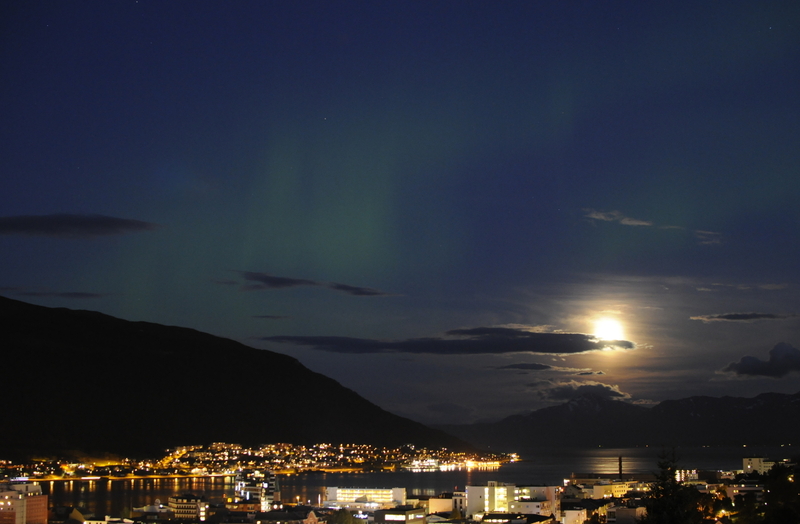 In Tromsø, the unofficial capital of Arctic Norway, many were looking forward to the Aurora to coming back. And while clear skies have been the norm for most of August, the skies did not become dark enough for the locals to really see the Lights until the last week of the month. Incidentally, at the same exact moment, a powerful Solar Flare reached the Earth’s atmosphere, and warmed the hearts of thousands with the promise of Northern Lights to come. This pious wish was thankfully answered and the night soon became alive with shining light, weaving a tapestry of sparkles over the sleeping city. And the display wasn’t just good, it was actually extremely powerful, with several arches of light filling the sky over Tromsø simultaneously. 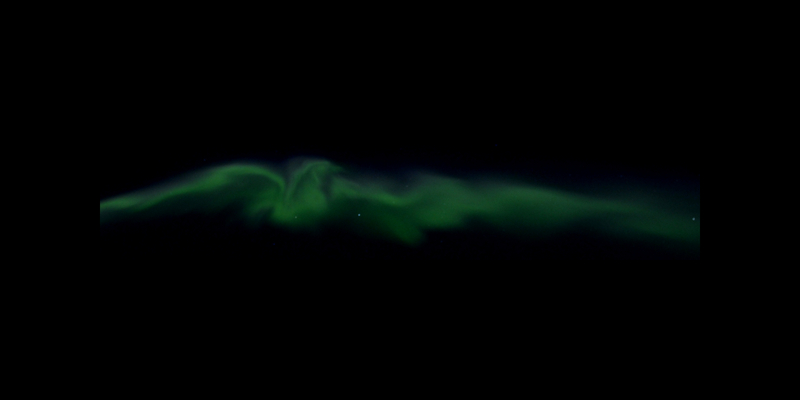 Could such an impressive show of Auroral grandeur be a beacon of things to come? Let us all hope so! 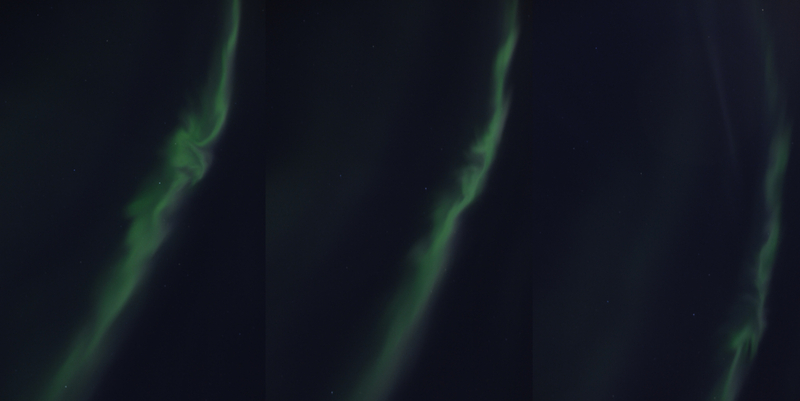 Pictures taken the 27th of August 2015 in Tromsø. Ⓒ Lyonel Perabo.